oRDER BEFORE 1PM FOR SAME DAY DELIVERY*..... Click Here. Ivy Florist Pudsey, Leeds. 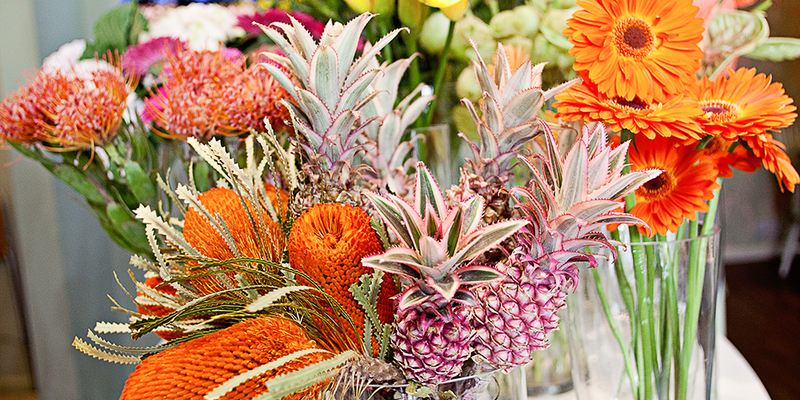 We are an independent modern florist, taking immense pride in everything that leaves our shop. 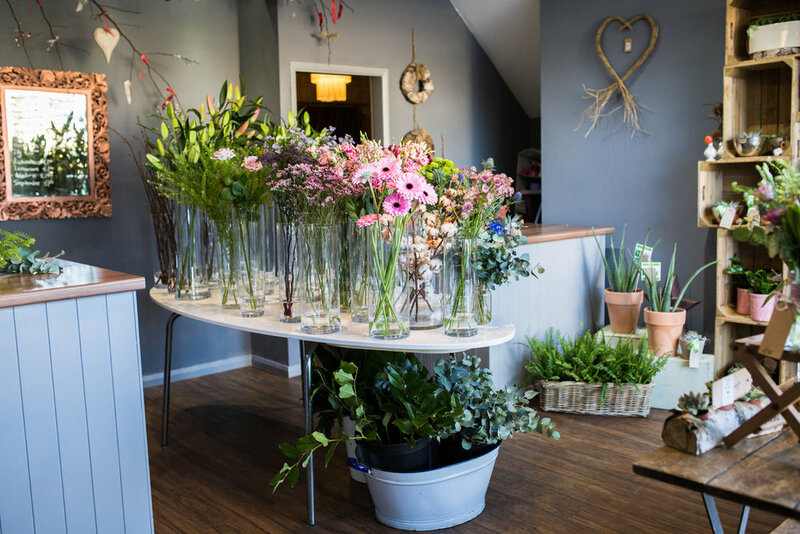 We deliver flowers 6 days a week throughout Pudsey, Calverley, Stanningley, Farsley, Leeds, Greengates, Thornbury, Leeds City Centre & most LS postcodes and Bradford. 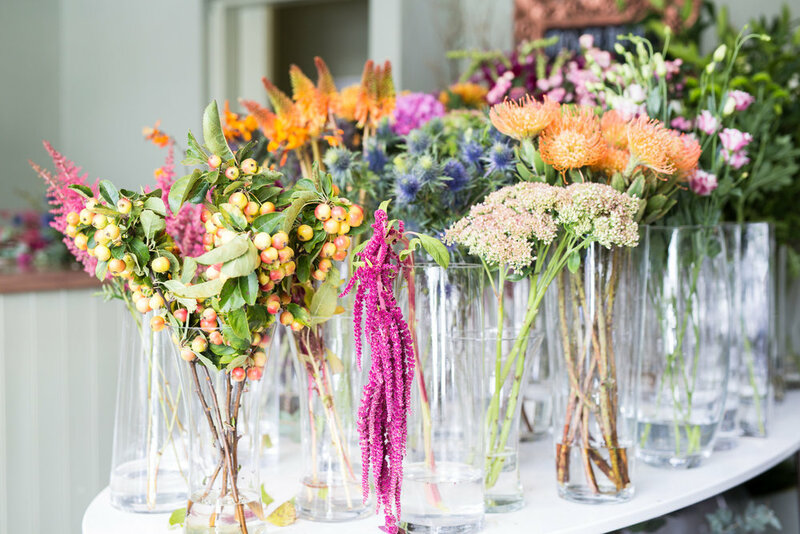 We only use the highest quality and grade of beautiful seasonal flowers & foliage sourced from the UK, Holland and across the world.